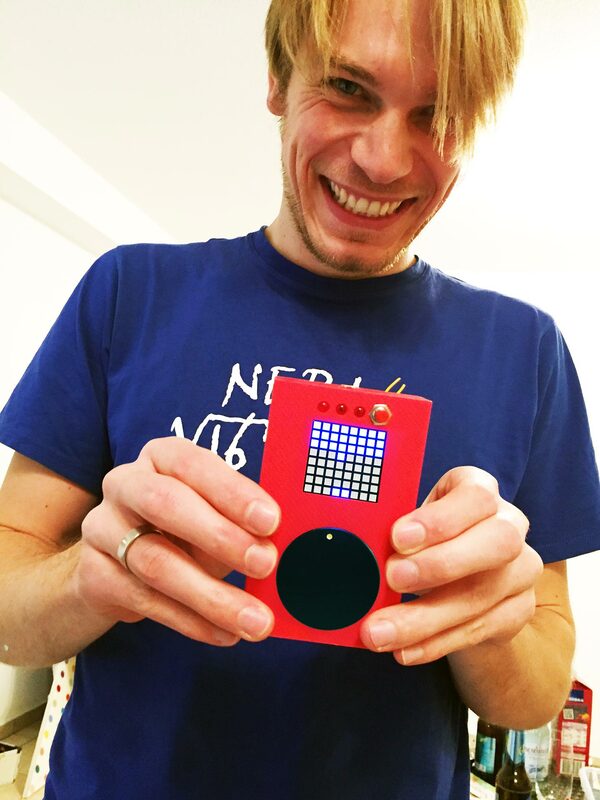 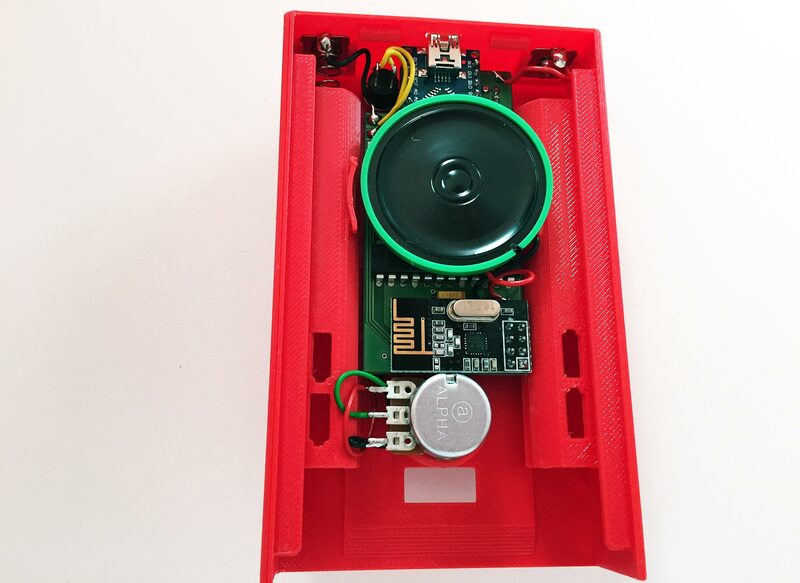 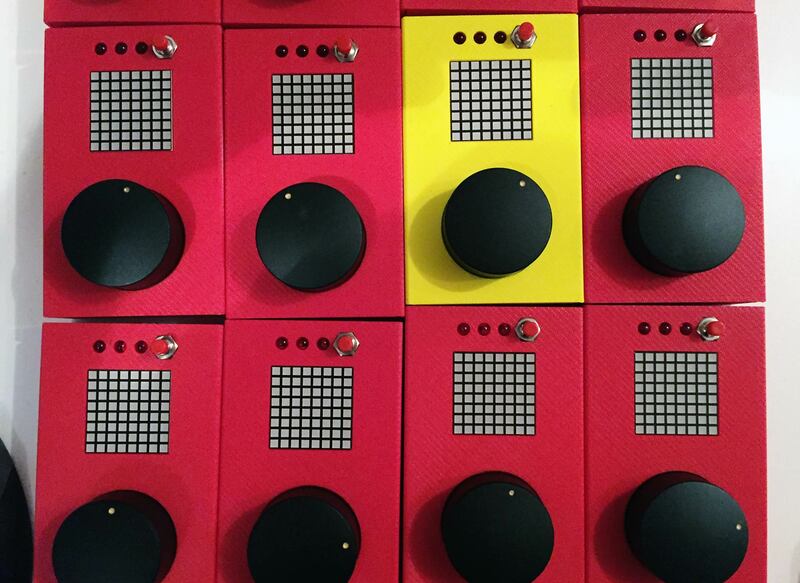 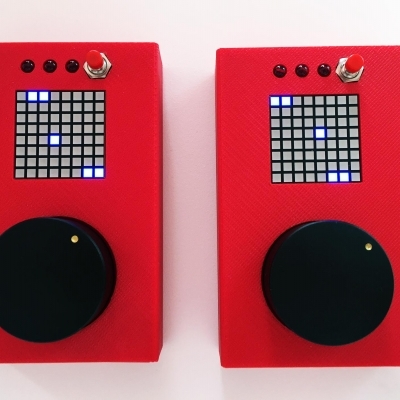 TeleBall is an Arduino based “retro” handheld game console you can build by yourself. 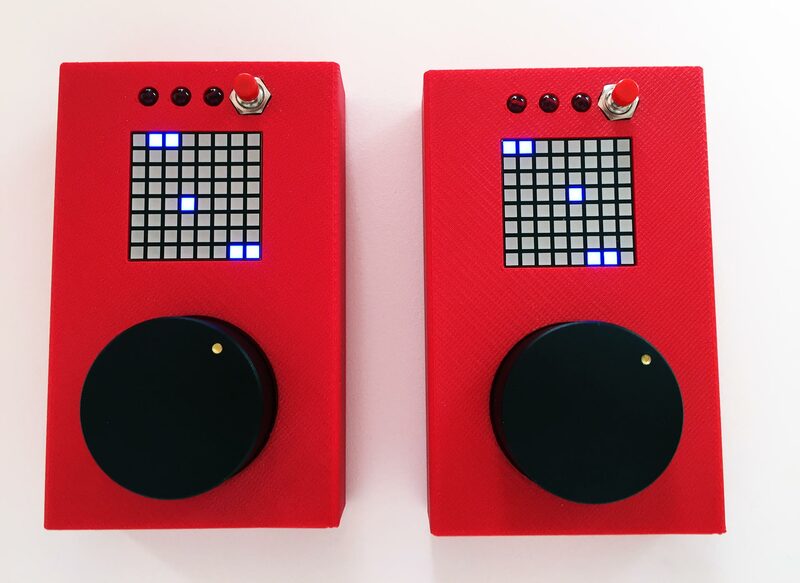 It lets you play BreakOut in single-player mode and Pong in multi-player mode. 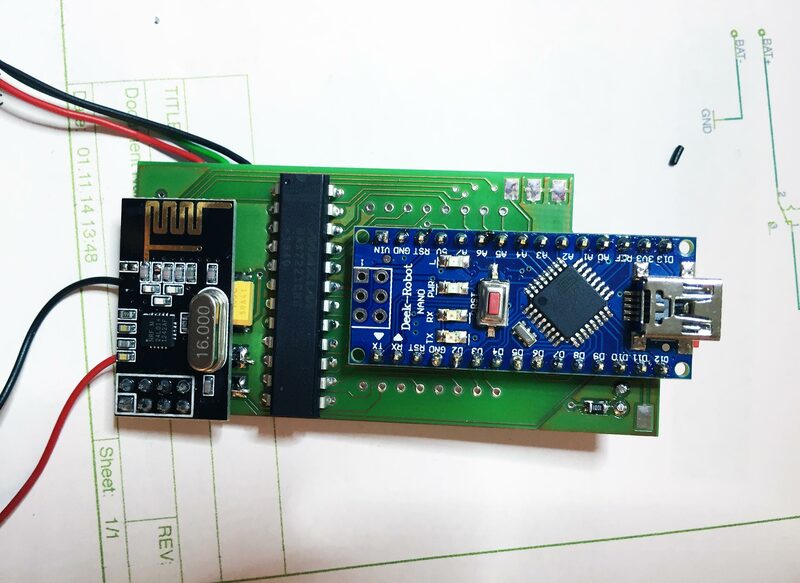 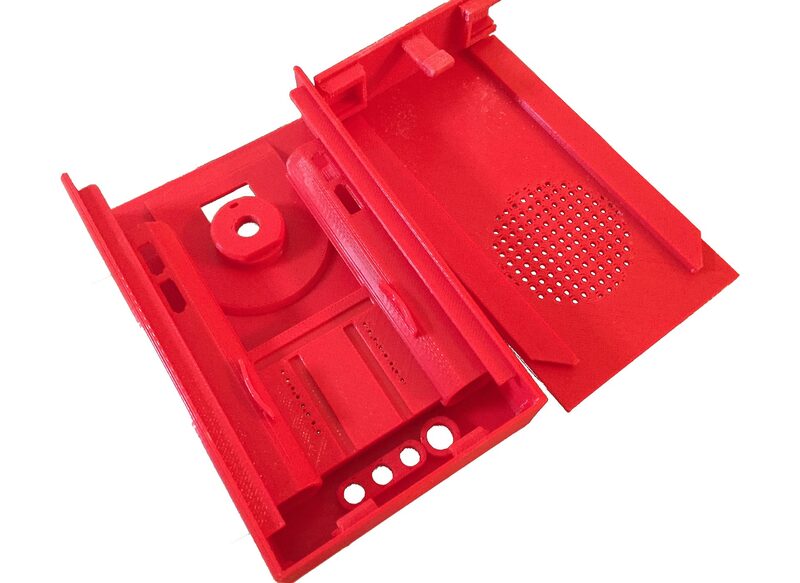 All necessary files for 3D-printing the housing, the PCB schematics and the source code are available at the TeleBall repository. 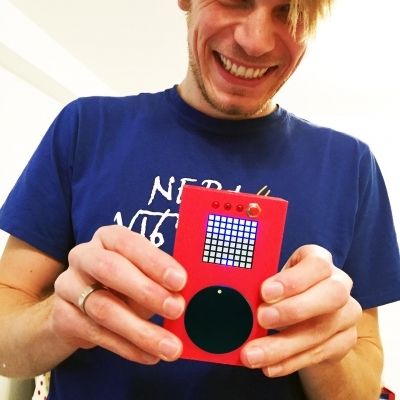 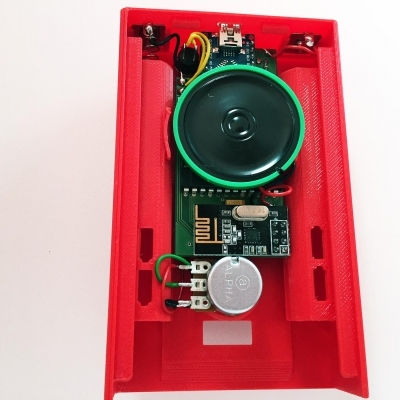 A little project by MEGA to teach how to build your own handheld game console.